← Summer Fun ONE MORE TIME! 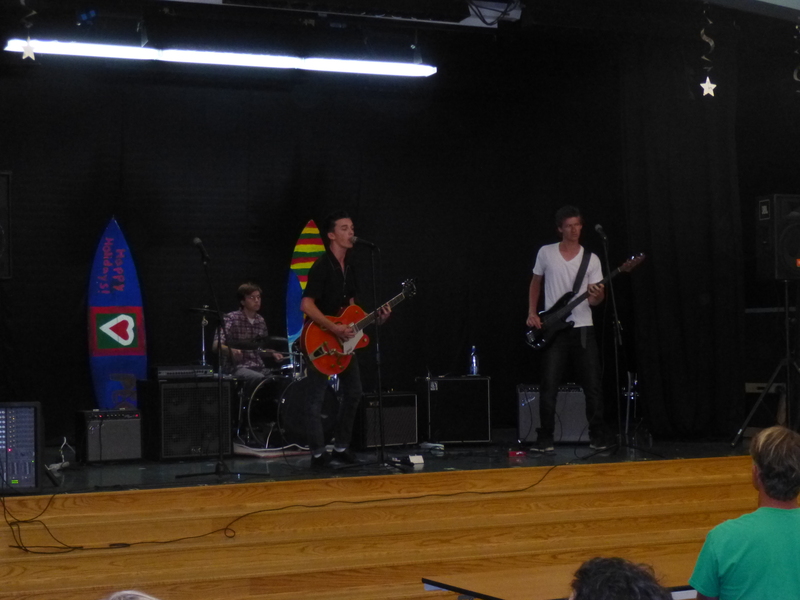 Hello Summer Fun fans! 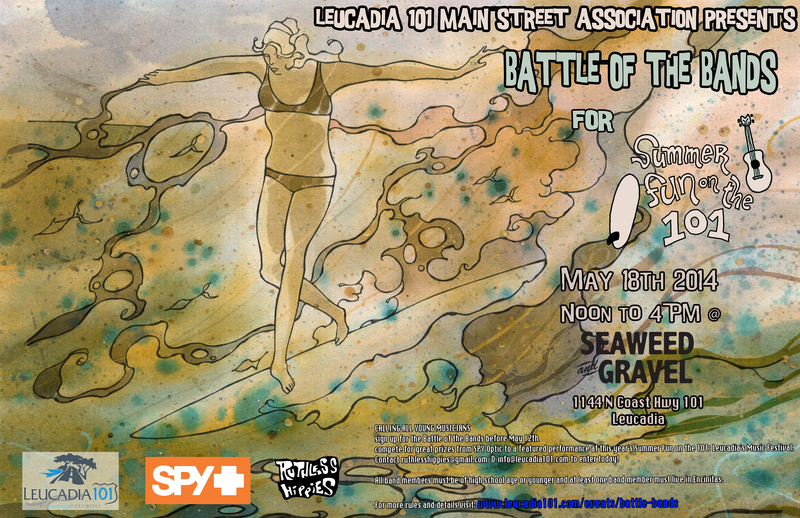 L101 is back in action and our first stop in delivering fine musical entertainment to the people of Leucadia will be the Battle of the Bands for Summer Fun at Seaweed and Gravel on May 18th, from noon-4PM. 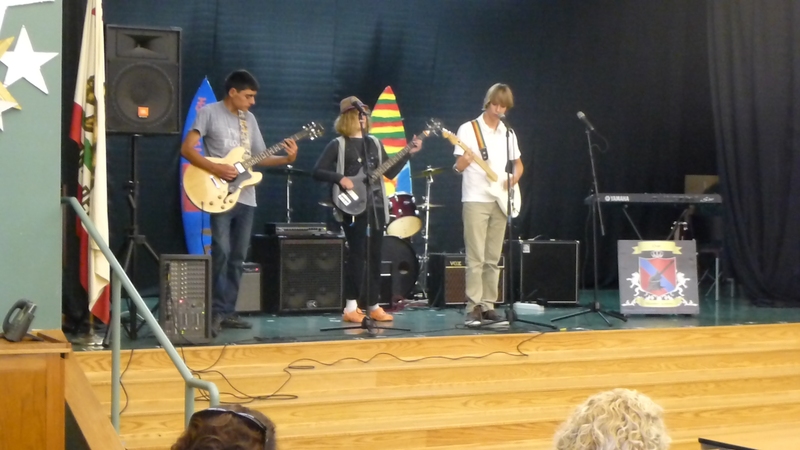 This is an open competition for young musicians to earn a spot in Summer Fun on the 101 as well as some pretty radical prizes from SPY Optic. It’s also a free all ages event that all are welcome to enjoy. 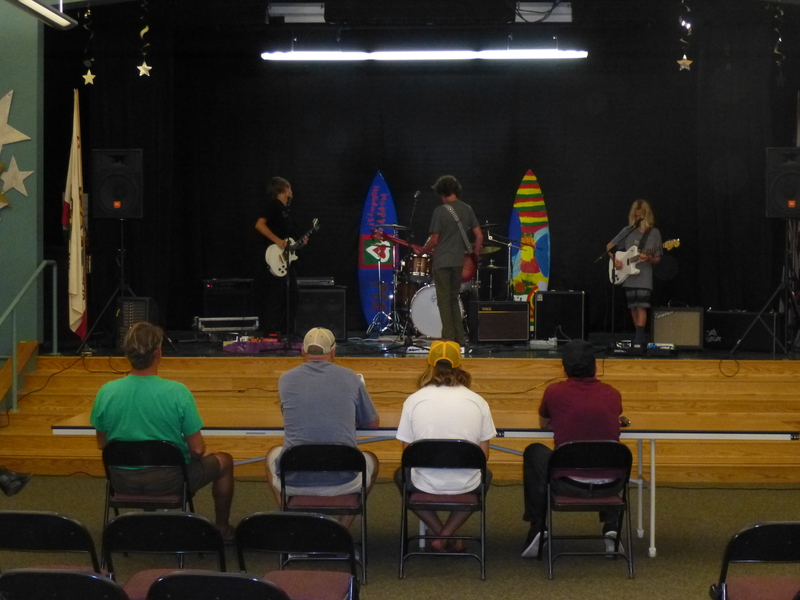 Bands must have at least one member be a resident of Encinitas and all members of high school age or younger. Contact Ruthlesshippies@gmail.com and info@leucadia101.com to enter. 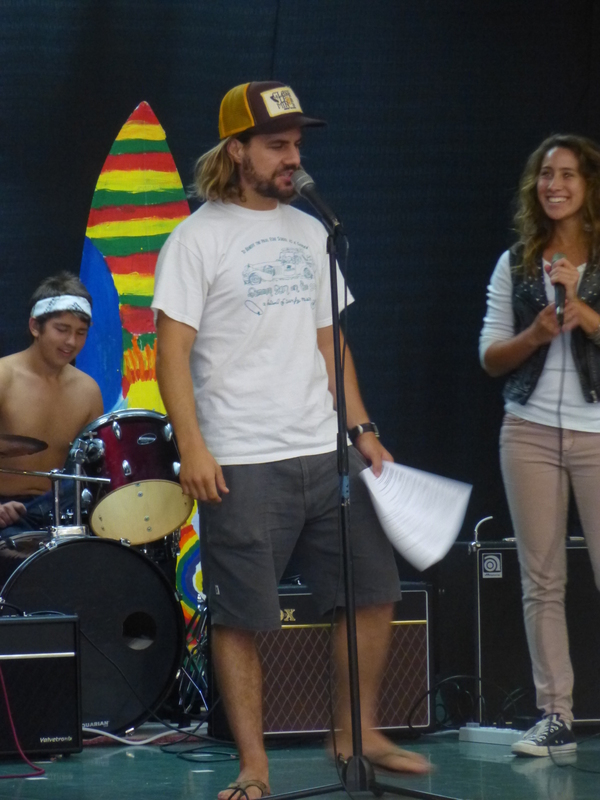 For full rules and details check out Leucadia 101 Main St homepage (click). Step Forward Lads stepping up their game. 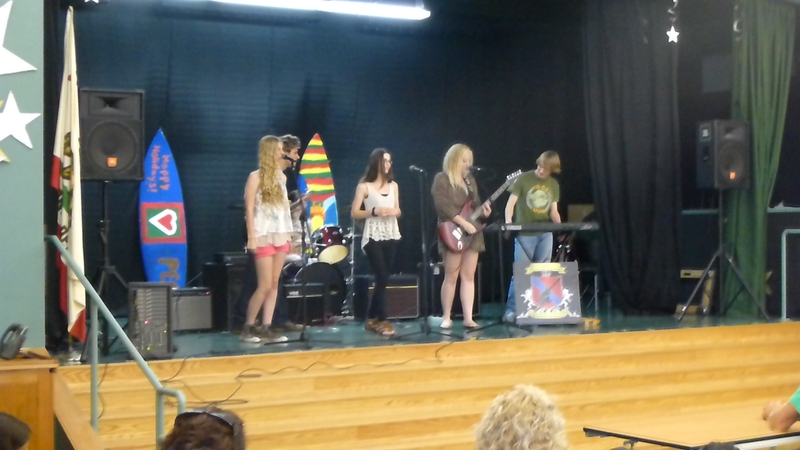 Ladies Love Outlaws rockin’ out Chuck Berry style. 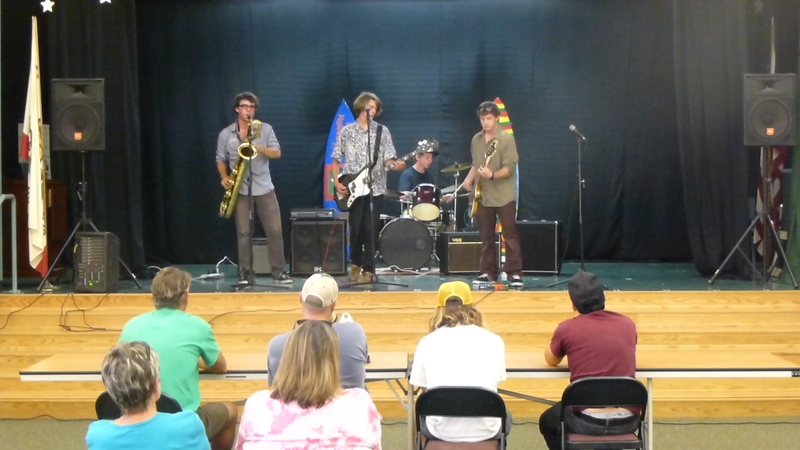 Hint of Lime bringin’ the third wave ska flava. 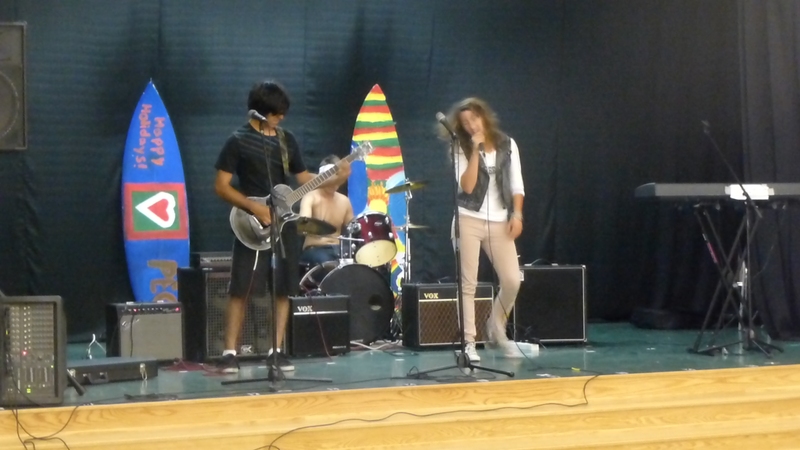 The Ink Slingers, killing it with attitude. Your humble emcee, the Ruthless Hippy. 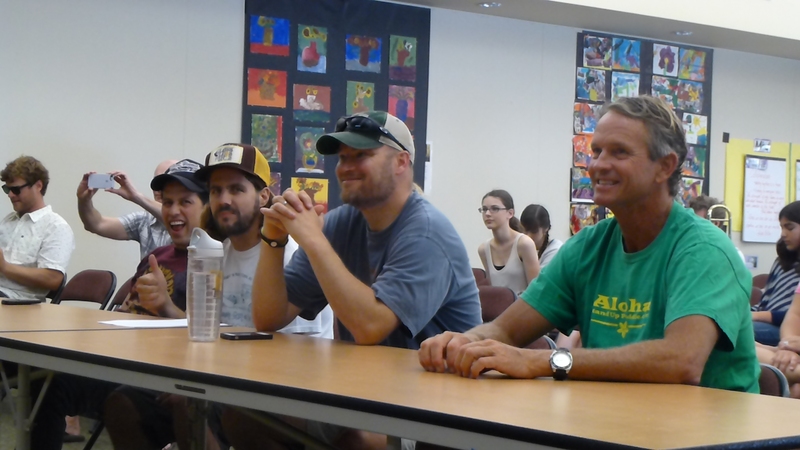 Our local celebrity judge panel. Chops Woodshed beginner’s class bustin’ loose.